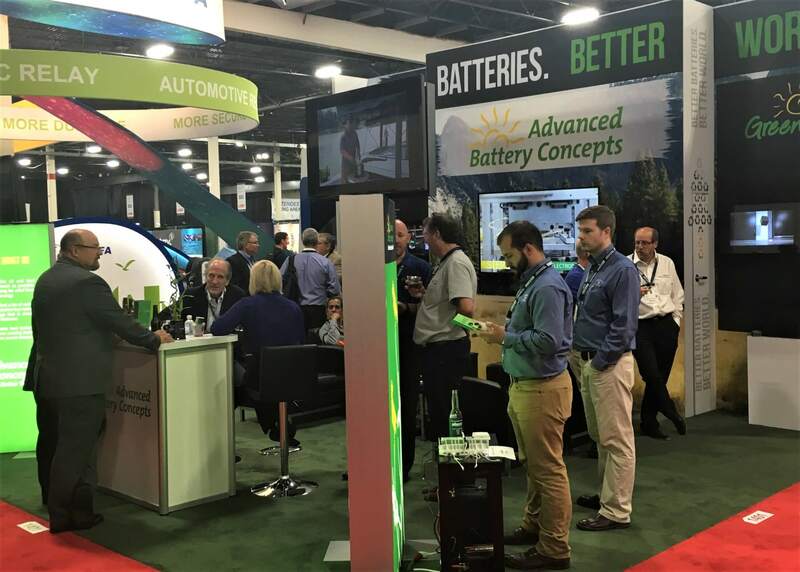 Join Advanced Battery Concepts in Novi, Michigan at “The Battery Show” exhibiting September 11th – 13th. Dr. Edward Shaffer will be leading a speaking session on Wednesday, the 12th. The lead battery industry continues to improve the energy storage industry with break-thru advancements. In an industry that has the highest recycled product in the world; current research has shown that lead batteries have a viable and sustainable future by not only continuing to be safe and recyclable, but higher charge acceptance, improvements in partial state of charge, longer life and higher energy. With enhancements such as additives, lead carbon, and bi-polar technology, the lead battery industry is poised to be a viable solution to most energy storage need now and in the future.